Finally, there is a community where cannabis connoisseurs, weed warriors, and medical marijuana mentors can share in a fun, safe environment. Back in the day, if you wanted to score some weed, you had to know a guy who knew a guy. Today, half the nation just has to go to the nearest dispensary. But with the constantly changing face of the cannabis scene, where do you turn for the latest information on dispensaries, prices, and doctors to help you get the medicine you need? One answer: Cannabis.net. Now you can go to one place to ask questions of the growing community of cannabis users, from the best place to get your medical needs met to reviews of the latest strains by other customers. 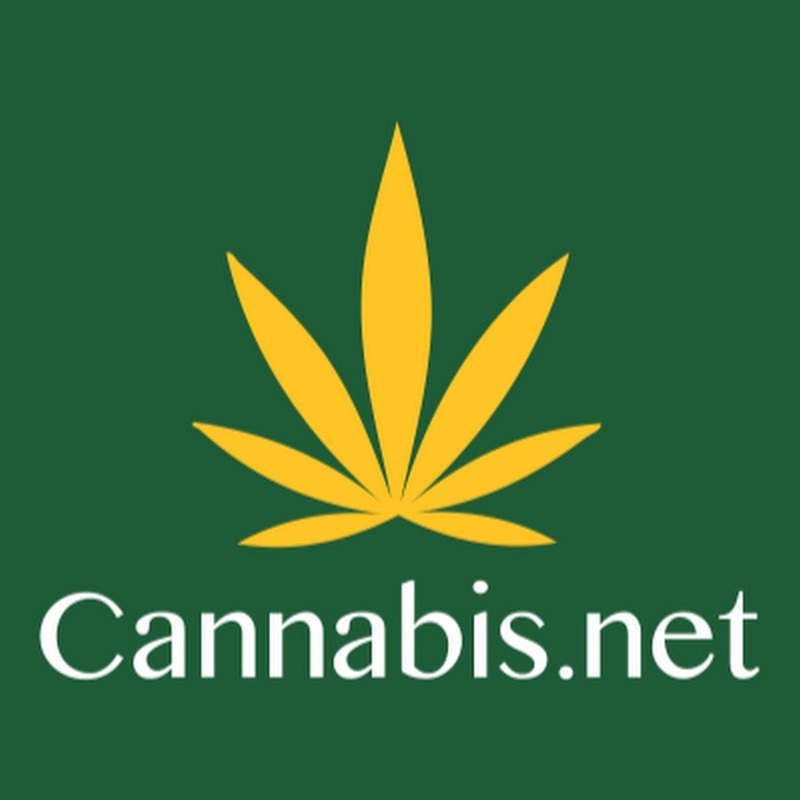 An open and inviting community where you never have to worry about your personal or business posts being banned, the Cannabisseur Social Network is the meeting place for open-minded individuals who share an appreciation of the herb, from celebrities to activists, parents to physicians and want to speak their minds without fear. The site is quickly becoming the mecca for dispensaries to share information on sales, strains, and hours. It is also the best place for people just getting their feet wet in the cannabis community to learn and get support. Find cannabis friendly doctors, lawyers, and businesses in your local area! Even better, this Lean Startup wants your feedback to adjust the site to what YOU want. Sign up and experience the freedom, and the free gifts! That’s right! Contest going right now include prizes like free vaporizers, IPADS, and Sonos Sound Systems! Plus their blog of informative content is full of humor, advice, and analysis of cannabis and the world it is striving to live in. Are you a fan of the famous cannabis models? They are all on Cannabis.net, and you can add them to your friends and follow their hijinx or ask them what it is like to be part of the hottest cannabis niche out there. You can follow Cannabis.net on Twitter, or see what they are up to on Instagram. Follow them on Facebook for great cannabis-lovers posts and social news. Finally, there is a community where herb aficionados, cannabis connoisseurs, weed warriors, ganja groupies, and medical marijuana mentors can share in a fun, safe environment, free of persecution. Join now, and grow the conversation. Are you ready to come out of the canna-closet? Do you need support, acceptance, advice? Share your story with us on social media or in the comments below.